According to Lal Kitab the karmic effect of last births is carried on in the new birth. The debts from the last birth will be repaid in the current birth. 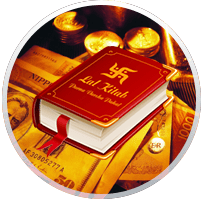 The Lal Kitab kundali accounts those debts and also prescribes remedies to lessen the burden of those debts.